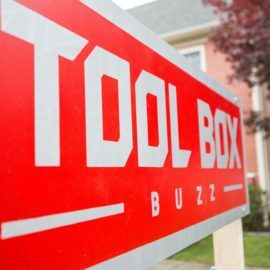 Welcome to Tool Box Buzz! 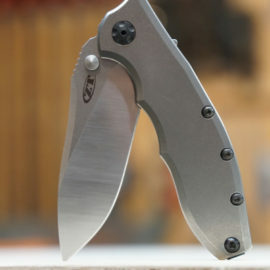 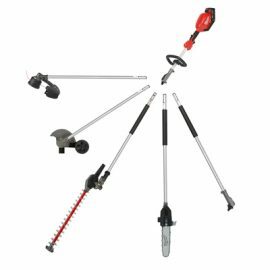 A website dedicated to in depth coverage of tool industry news from the perspective of real PROFESSIONALS. 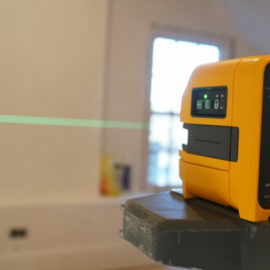 Two seasoned construction Pros; Todd Fratzel and Robert Robillard head up a team of Pros and Serious DIY editors offering: editorials, product reviews, and high quality videos. 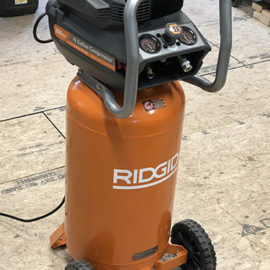 Our team of Pros have daily access to all types of residential and commercial construction projects including: renovations, remodeling, demolition and new construction. 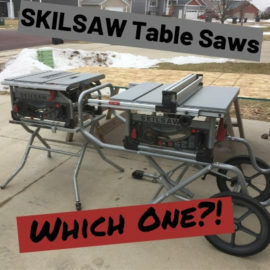 Skilsaw Table Saw – Which One To Get? 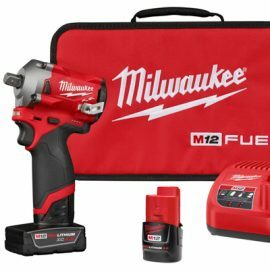 Milwaukee M12 Ratchet – Which One to Buy?